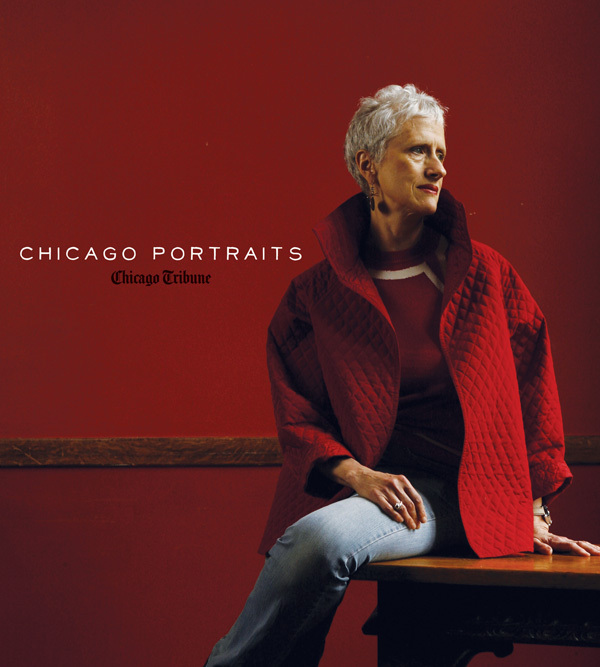 If you are looking for a gift that will be surely be treasured for the upcoming holiday season or just want some great hometown history, CHICAGO PORTRAITS by the Chicago Tribune is the perfect choice. It is one the most gorgeous photography books ever published and will leave you with a sense of pride for the iconic people that comprise this unique city of Chicago that we call home. For more than 100 years, the prize-winning photographers at the newspaper have been documenting life in Chicago, resulting in an unmatched collection of photos of the city’s denizens and visitors—famous, infamous, ordinary, and always fascinating. For the first time, the finest Tribune portrait photographs have been collected in one comprehensive volume. From black-and-white photos of Chicago flappers to a young Oprah Winfrey; iconic Chicago sports figures to notable politicians; from everyday Chicagoans to the famous artists and musicians who have visited the city, Chicago Portraits captures the individuals who people the Windy City in all its complexity. The book also serves as a unique showcase for the unsung photographers who, for over a century, have produced this remarkable collection of indelible portraits. The introduction by Tribune picture editor Michael Zajakowski discusses how the photographs were curated, and the foreword by longtime Chicago journalist Rick Kogan provides context to the collection as a whole. Chicago Portraits is a fascinating and colorful look into the lives, characters, and personal legacies that make up a city.